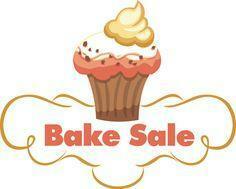 The 8th Grade class will be holding a bake sale on Friday, September 14th. Sweet treats ranging from $1-$2! 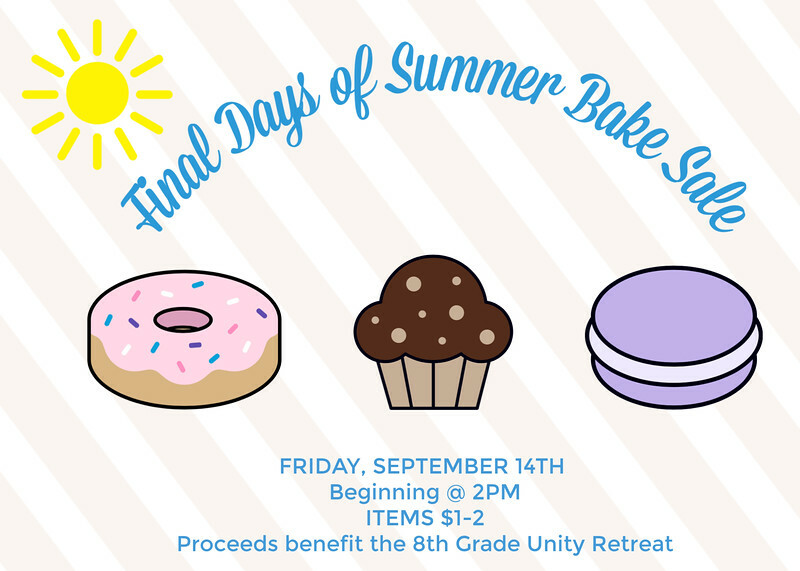 Proceeds will benefit the Class of 2019 Unity Retreat. You may send money in an envelope with your child and someone will help them with their purchase.